The subplan in Literature, Medicine, and Culture is housed in the Department of English and Comparative Literature. In 2009, 2010, and 2013, US News and World Report ranked the Department’s graduate program fifth nationally among public universities, and, most recently, fifteenth overall. The Department’s nationally recognized creative writing program includes writers whose work on illness and medicine has won multiple national awards. Through courses about the construction of health and illness, the premodern medical imagination, case histories, political rhetoric, trauma, bioethics, representations of medical risk, and definitions of the human, as well as through the intensive advising offered its graduate students, English and Comparative Literature offers the ideal departmental home for this degree. The Department of Social Medicine at UNC-CH embraces teaching and research in the whole range of the medical humanities and social sciences. One of the few such comprehensive programs in the United States, the Department has over the past three decades acquired an international reputation as a leader in the field. The Department seeks to educate health care practitioners about the social conditions and causes of illness, the cultural contexts of medical care, and the moral and ethical dimensions of medicine. In the past decade the focus of Social Medicine at UNC has expanded to include an NIH-supported research center in the ethical, legal, and social implications of genomics and genetics; we have investigated the intersections of health and human rights through fieldwork in South Africa and Cambodia; through the Center for Health Equity Research we look into causes and responses to disparities in health care; and, through our newly-established Center for Bioethics, our faculty pursue a wide range of topics including global health ethics, clinical and research ethics, and the ethics of research on animals. 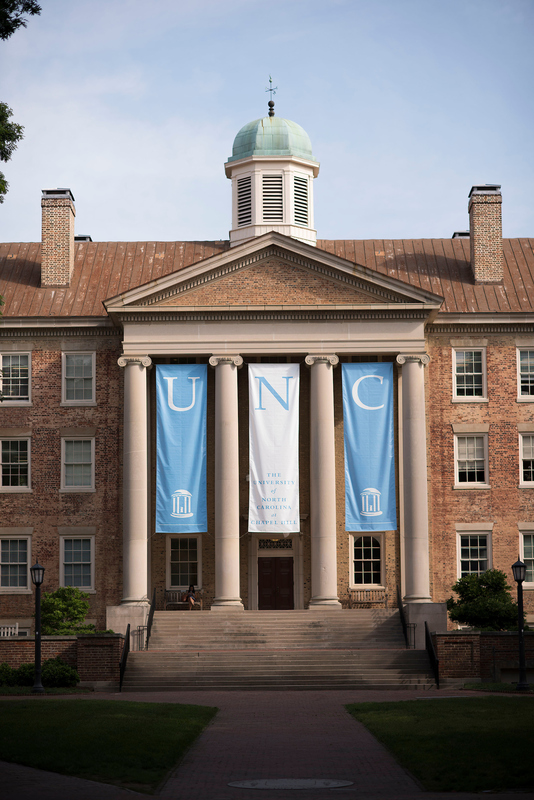 The UNC Center for Bioethics promotes collaborative, interdisciplinary research on the ethical implications of biomedical research, public health planning, and healthcare practices, paying attention to the international and cross-cultural dimensions of bioethical issues. Current projects examine the ethics of genomic medicine, “length of stay” decision-making in hospitals, animal research, and more. 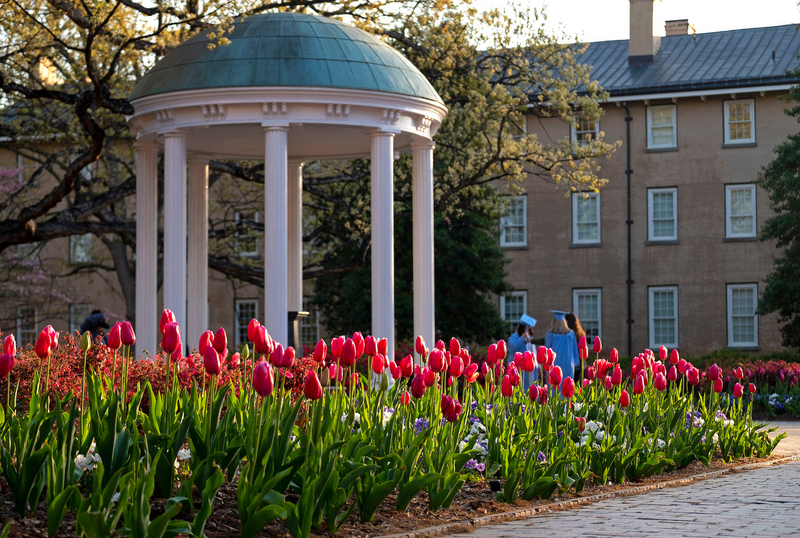 In addition to working with faculty from across the UNC campus, candidates for this degree have a wide range of opportunities for collaboration with other institutions. Through a longstanding partnership with its neighbor Duke University, many graduate students in interdisciplinary studies of health and medicine at UNC and Duke take courses at both institutions and have faculty from both universities on their committees. King’s College-London offered the world’s first MA program in literature and medicine, and now offers an MSc program in medical humanities through the Wellcome-funded Centre for the Humanities & Health. 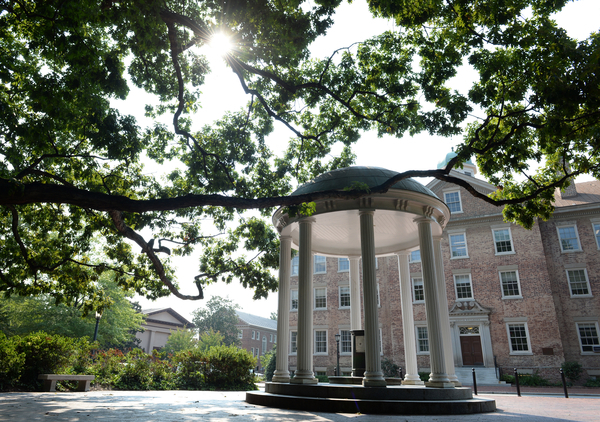 In 2005, UNC and King’s entered into a strategic alliance, establishing a partnership based on shared research and excellence in teaching, and offering opportunities for study abroad. Through the Consortium of Humanities Centers and Institutes, both UNC and King’s, along with Columbia University, Dartmouth College and other centers in the US and abroad, are collaborating in proposing and seeking funding for research combining theoretical, topical, and practical approaches to the interdisciplinary study of medicine.